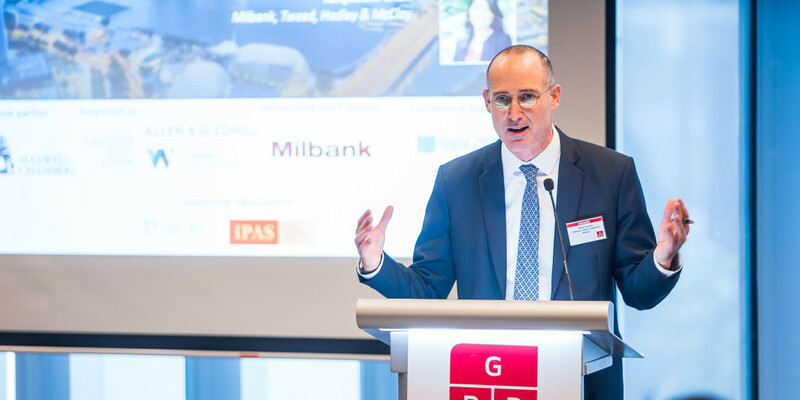 GRR hosted its inaugural Live event in Singapore on 7 March, where speakers assessed the progress so far of the city-state’s ambitious plans to become an international debt restructuring hub. 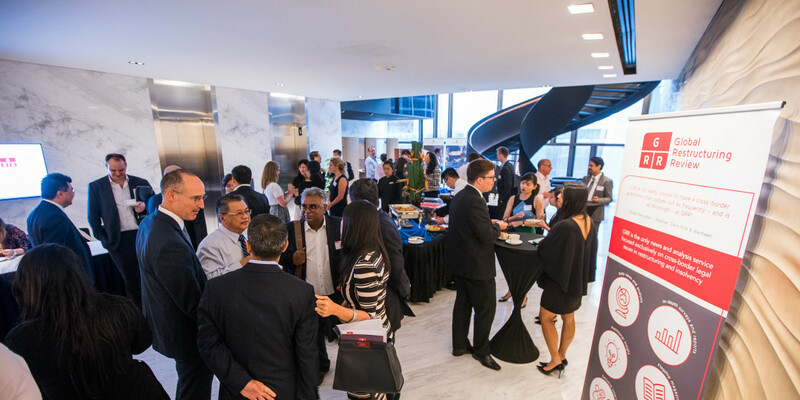 Photos from the event inside. GRR Live Singapore: A new era? 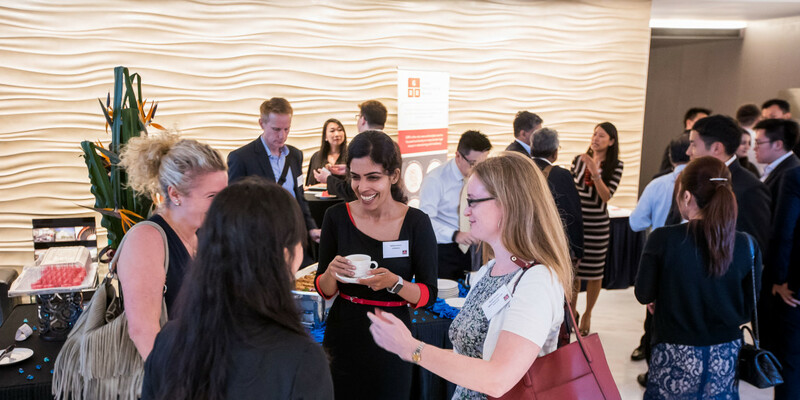 With last year’s amendments to Singapore’s Companies Law now bedding down, the first-ever GRR Live in the city-state heard from practitioners on the front line about who they thought had been the winners – and losers – so far following the adoption of the UNCITRAL Model Law, worldwide moratoria for schemes of arrangement, and other flagship changes. 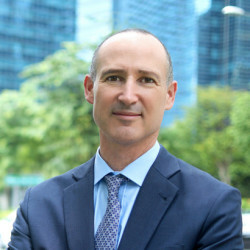 David H. Zemans is the Managing Partner of the firm's Singapore office and Milbank’s Asia Practice and a member of the firm's Global Executive Committee. 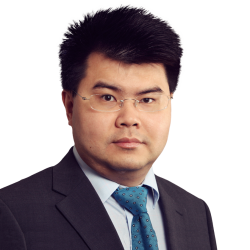 David has been based in Singapore since 1997 and has extensive experience advising clients on many of the largest and most complex cross-border restructurings to have been successfully completed in Asia. 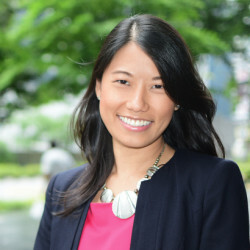 Jacqueline Chan is a partner in Milbank’s Singapore office and was previously resident in the firm's Hong Kong office. A recognized leader in her field, Jacqueline regularly represents many of the largest private equity and sovereign wealth funds, corporations, investment banks and financial institutions on complex restructurings, international M&A leveraged and acquisition finance transactions across the globe. He specialises in bankruptcy and corporate insolvency, as well as debt restructuring, judicial management and schemes of arrangement. 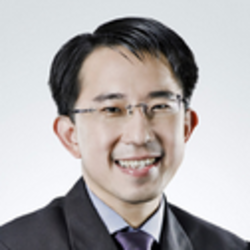 Beng Chye represents several major banks and financial institutions in Singapore. 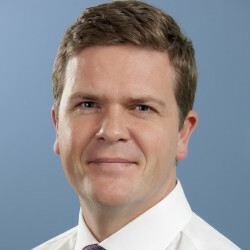 His practice areas include corporate and commercial litigation, shareholder minority oppression suits and tenancy disputes. Ashok Kumar has more than 20 years of experience in legal practice. His core practice area is in Corporate Restructuring and Insolvency and he leads this practice at BlackOak LLC handling both the contentious and non-contentious aspects of this practice. 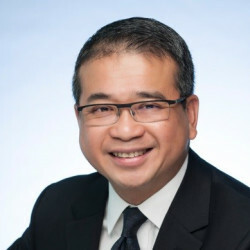 He acts for companies, creditors, financial institutions, banks and insolvency professionals, providing advice on solutions when companies are in a distress or near distress situation and has acted for parties in many high-profile deals such as Jurong Aromatics Corporation, Bilcare Singapore Pte Ltd, Bumi Resources, Vanguard Energy, and Suntech Power. 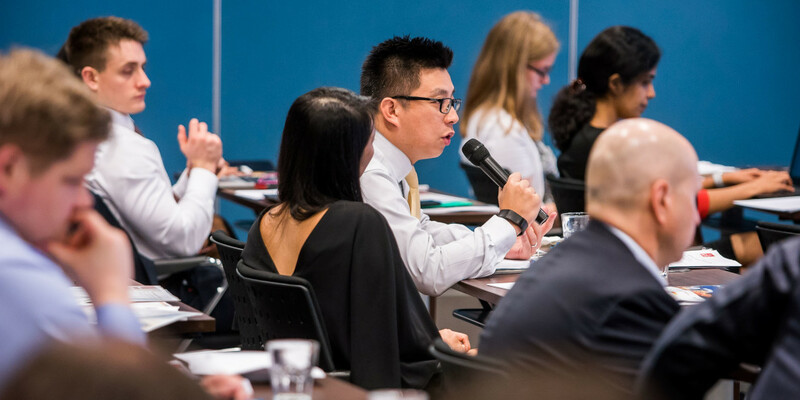 Ashok successfully argued the first reported decision in Singapore approving ‎a funded litigation in Re Vanguard Energy Pte Ltd., he also chaired the Sub Committee of the Singapore Academy of Law on Litigation Funding in Insolvency Cases. 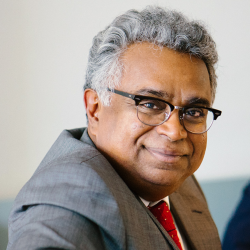 Ashok has been noted as a leading lawyer in numerous publications including Chambers Global, Chambers Asia, IFLR1000, Asia Pacific Legal 500, Who’s Who Legal, PLC Which Lawyer Yearbook and Best Lawyers International, in this practice area. He sits on various committees and has released various publications related to his core practice area. 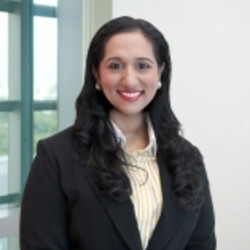 Smitha MENON is a Partner in the Restructuring & Insolvency, Banking & Financial Disputes and International Arbitration Practices. Her main areas of practice are corporate disputes and restructuring. 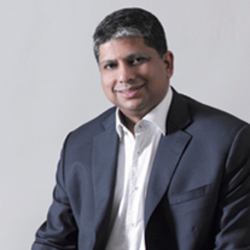 Sushil is the Deputy Chief Executive Officer of Drew & Napier. He is also the co-head of Drew & Napier’s Corporate Restructuring & Workout practice group. Sushil has been in practice for some 25 years, with 15 of them focused on restructuring. 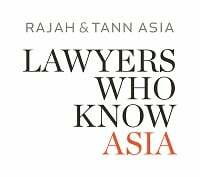 In 2011, he was named Singapore’s Restructuring Lawyer of the Year. matters, and in international arbitration. 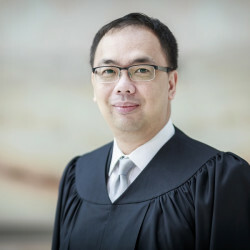 Edwin is Co-Head of the Litigation & Dispute Resolution Department and he also heads the Firm’s Restructuring & Insolvency practice. 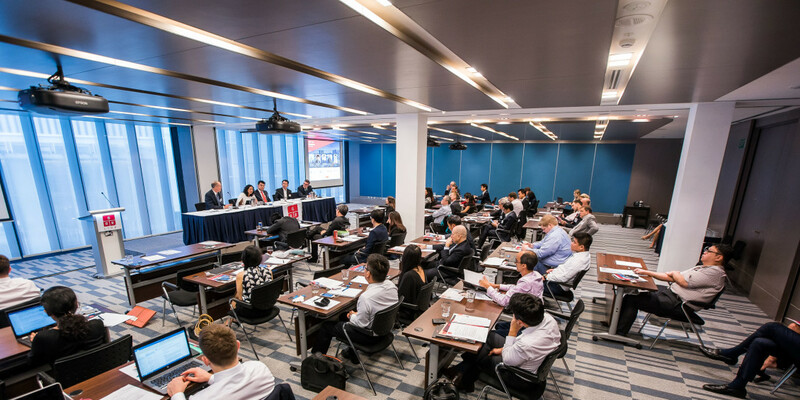 15.10: Session one: Can Singapore be a substantial international centre for debt restructuring? 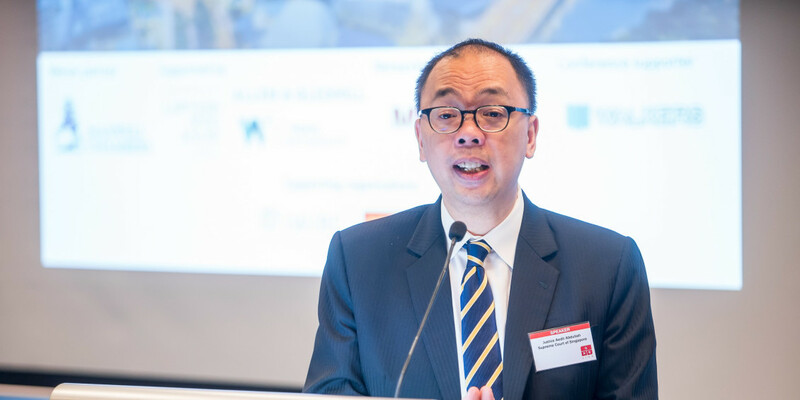 Leading names will debate whether Singapore has the right framework to be a successful restructuring centre, in GRR’s trademark conversation style. To what extent, if any, does the UNCITRAL Model Law assist with the divergence in common law approaches? 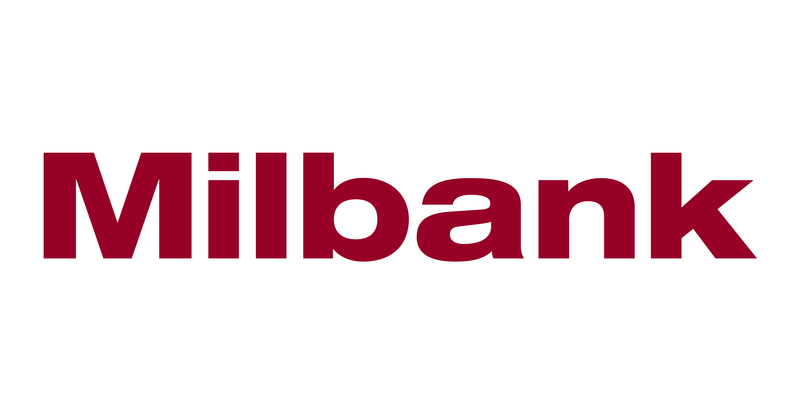 Is the simplest solution simply to wait for the new Model Law on recognising insolvency judgments? What about the jurisdictions that are unlikely to be party to such a UNCITRAL Model Law, for example Indonesia, China and India? 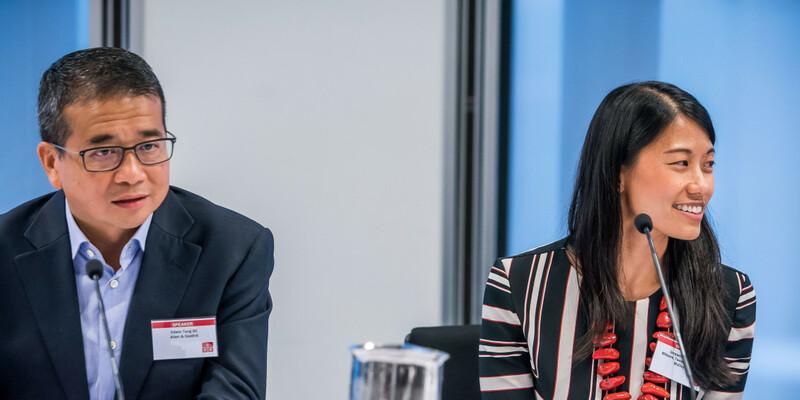 Should foreign courts that take jurisdiction to administer a cross-border restructuring give thought – in deciding jurisdiction– to whether their sanctioned scheme will be usable in the debtor’s home country or the countries where the other creditors are? Or should Singapore just be like the US and not care what happens post the restructuring process? A unique session of free-flowing discussion, in the style of Question Time on the BBC. Audience members will submit questions in advance, which will be discussed by a panel of leading names, with the audience asked to join in after. It offers an excellent chance to check one's own approach against that of peers.